The best on water experience available. Endless waves for endless fun. Nautique are focused on innovation and strive to be constantly improving their product line. They take pride in incorporating state-of-the-art technology and bringing more convenience with new and exciting features each year. Nautique strive to deliver an unmatched experience so that customers know, there is nothing like stepping onto a new Nautique. 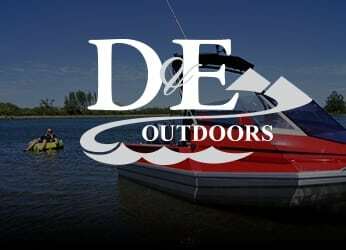 D&E Outdoors are Nautique service agents, and offer comprehensive function and safety checks, complete servicing and a full winterizing package to meet your requirements.